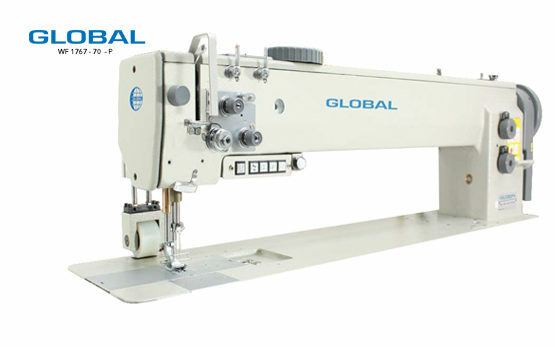 The technical textile sewing application demands for all heavy duty sewing machines. 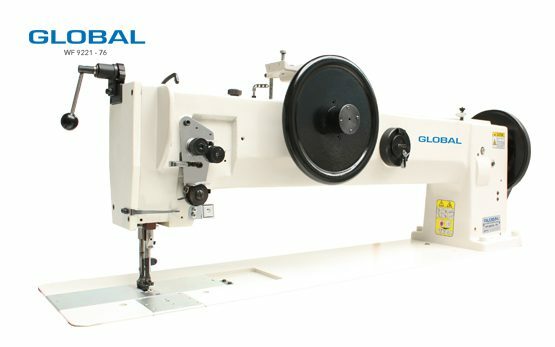 Global has been working together with our clients to make sure our heavy duty machines fit these circumstances and improve production of every product line our customers have. 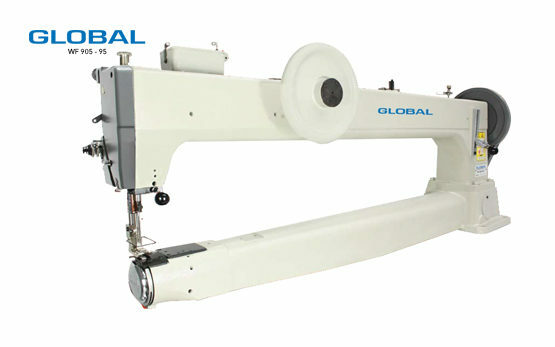 In both efficiency as well as handling and cost price. 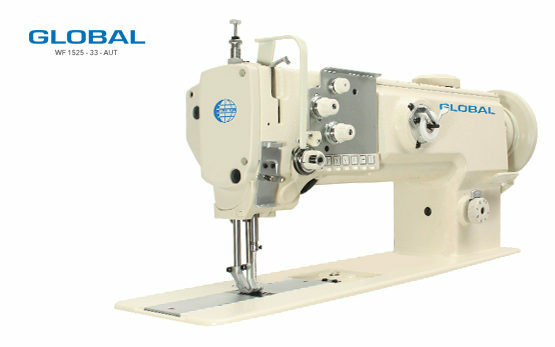 Take for example the innovative zig-zag sewing machines ant the strong carpet overedge sewing machines. 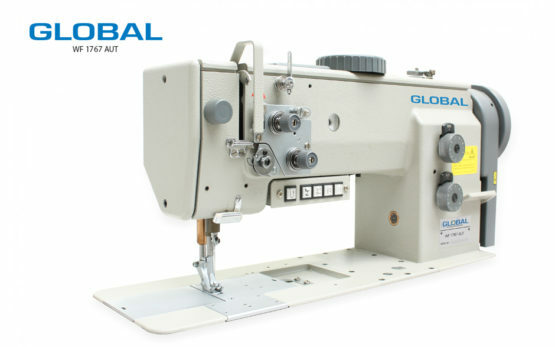 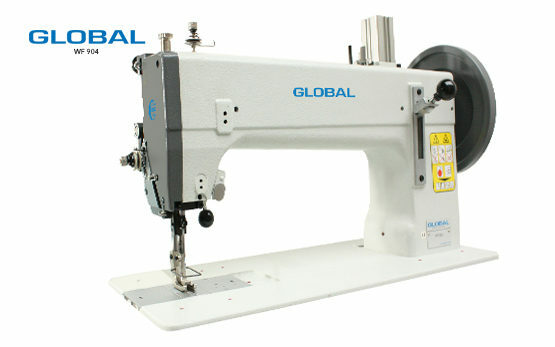 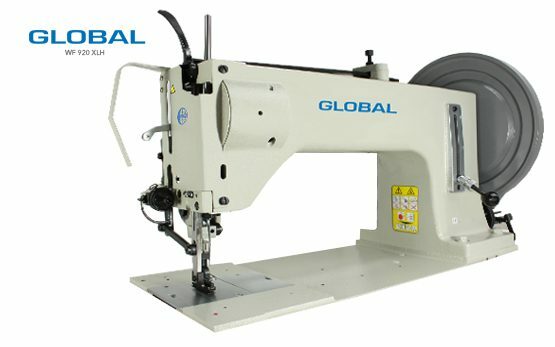 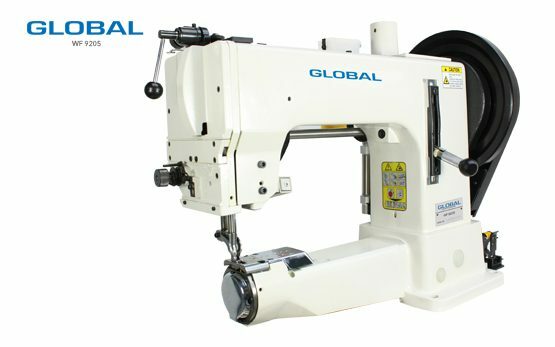 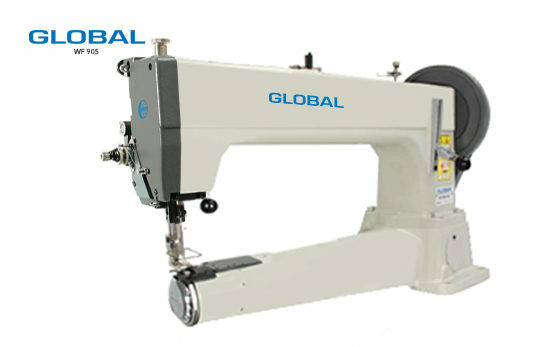 The heavy duty sewing machines of Global stands for craftsmanship and suits every need from our customers!